Where the night begins and ends. Evoking the 1940s classic cocktail bar atmosphere, The Regent Cocktail Club offers guests a sophisticated space to enjoy cocktails produced by a group of cocktail connoisseurs who are proud to call themselves bartenders. 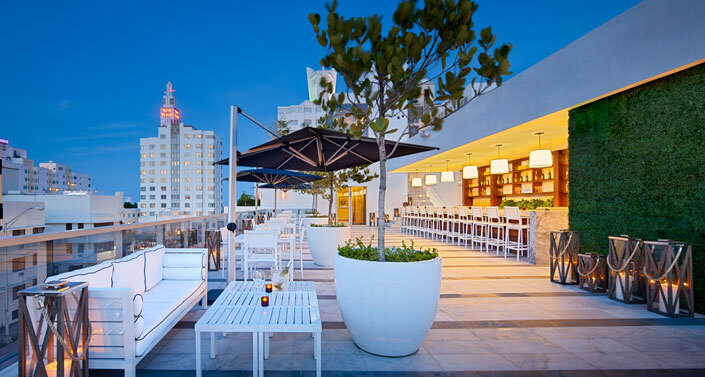 Aiming to create a permanent home for cocktail culture in Miami, the staff offers an education within each cocktail. An eclectic mix of hits from every era and genre will set the stage for great conversation and energy each evening.